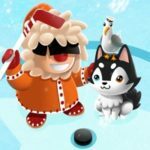 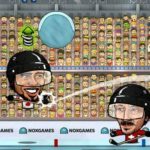 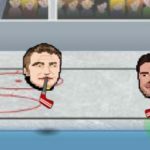 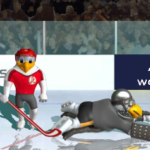 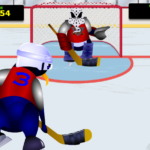 Play hockey with the big guys and compete in three unique hockey events from the NHL All-Star Competition! 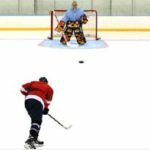 Three main events pulled right from the big leagues: Accuracy Competition: Are you accurate enough to hit all 4 targets? 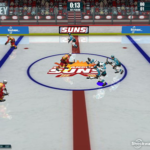 Few pros have done it! 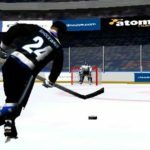 Speed Competition: Are you faster than greased lightning? 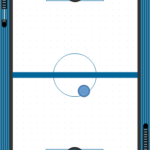 Skate from one end of the rink to the other as quickly as you can. 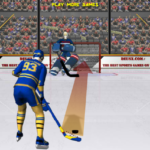 Power Competition: Are you strong enough to hit a 100mph slapshot? 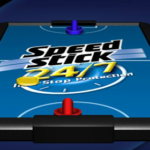 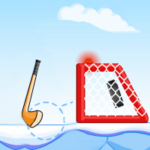 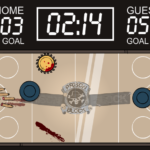 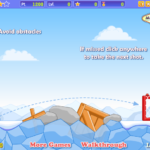 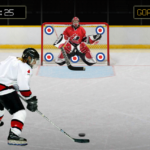 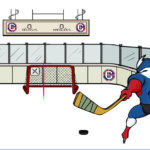 Power up your strength and shoot the puck as fast and accurate as possible! 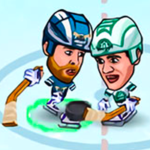 Only a true NHL All-Star can win this competition!